The myriad of different childcare options available to families today can make choosing the right childcare for your family seem like a daunting prospect. Put simply, the main forms of childcare are nurseries, childminders and nannies (albeit that nannies can take on many different roles, so to avoid confusion are sometimes referred to in different ways). 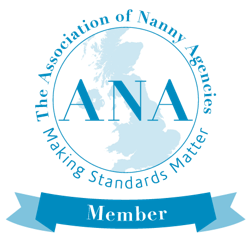 Nurseries and childminders both involve the children been cared for outside of your home, whilst nannies are generally employed at your home and normally (other than if a “share” is operated) work exclusively for your family during their contracted hours. At Happy Families we are exclusively engaged in finding nannies for families. If you are at the stage of considering whether to employ a nanny or one of the other forms of childcare, please feel free to contact us for a free chat in which we can talk you through the different options available so that you make an informed decision.